@retro-electro-radio thank you very much! I do like the brightness...great work! Lively, uplifting, and enchantingly scintillating. @phantomdancermusic thank you so much for such a kind comment! The title is something my three year old said when he turned a light on, lol. @p-rice4life: Thanks so much, not sure why this comment didn't post three weeks ago! That mobile app is buggy! @r-salchaks-mood-exhibit thank you so much! @riccavita: Wow, thank you. That is too kind of you! Such a retro feel! Great work, and excellent use of panning on those arps! 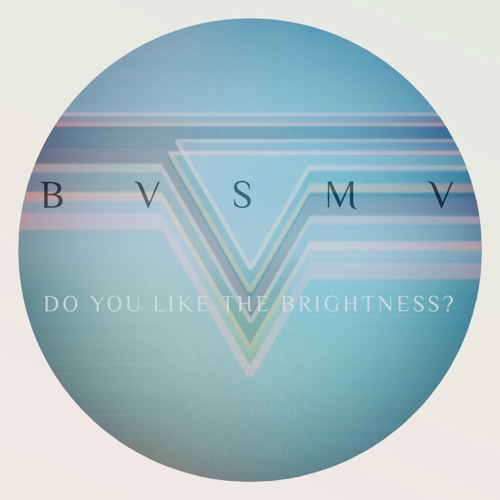 Buy BVSMV - Do You Like The Brightness? Users who like BVSMV - Do You Like The Brightness? Users who reposted BVSMV - Do You Like The Brightness? Playlists containing BVSMV - Do You Like The Brightness? More tracks like BVSMV - Do You Like The Brightness?